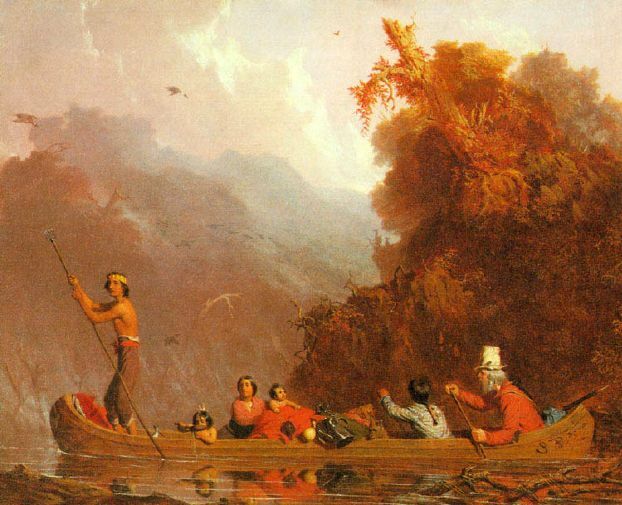 Our American Myth has depended on images from our early history like the hardy fur-trader, wresting a living from a challenging wilderness – yearning for home and for the native chief’s daughter. It seemed heroic and noble, and our hearts go out to the lonesome traders in their canoes on the Missouri. the treatment of the native peoples as equally there for the pillaging – or exterminating. White men didn’t mind taking Native brides, though they’d never stand for their daughters taking a Native husband. Patriarchal attitudes about women intersected with racial ideas about which men had access to any woman and which did not. 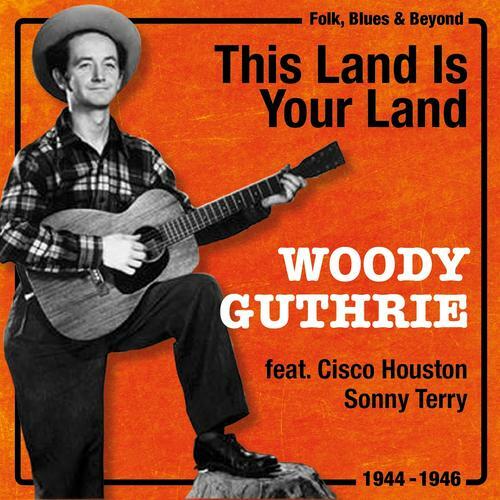 One-hundred-fifty to two hundred years later, Woody Guthrie taught us to sing this land is your land. How does that make you feel? It feels warm and fuzzy and inclusive. 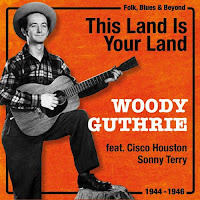 If we know about Woody Guthrie, we know he was saying this land doesn’t belong just to the corporations and the bosses, but to all of us. When my third-grade class sang that song at a class recital for our parents, I’m pretty sure it didn’t occur to anyone in the room to wonder how Native Americans would feel about this warm, fuzzy, inclusiveness we were having about our land. We took our supremacy so for granted that it was invisible to us. More of us can see it now, though we still have a ways to go. Yes, we certainly need to attend to black voices, and defer to their authority to describe their experience, but white people also need to speak up as part of processing what we are learning. – so if a black were to have a bigoted, discriminatory prejudice against whites, that wouldn’t be racism because he doesn’t command the institutional power to make his prejudice into the law and custom of the land. But the word racism isn’t always understood that way. White supremacy cuts through all that. “Reverse white supremacy” is still white supremacy, whereas it isn’t clear what, if anything, “reverse racism” is. “I've got a lot of vanilla brothers and sisters that walk with me and say, Brother West, Brother West, you know, I'm not a racist any longer. Grandma's got work to do, but I've transcended that. 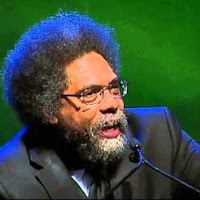 And I say to them, 'I'm a Jesus-loving, free, black man, and I've tried to be so for 55 years, and I'm 62 now, and when I look in the depths of my soul I see white supremacy because I grew up in America. And if there's white supremacy in me, my hunch is you've got some work to do too.'" White superiority infects the souls of black folk somewhat differently from the way it infects the souls of white folk, but in this country, it infects all of us. Michael Eric Dyson writes about a time his father said something disparaging about him. My students at Fisk University, the historically black university in Nashville where I taught in the 1990s, told me about walking down the sidewalk beside a car stopped at a red light and hearing the sound of the car’s doors locking. It occurred to me that I probably wouldn’t even notice the sound at all. But when that happens over and over, it breaks through to consciousness. When I’m in stores, employees don’t follow me around. Look, human psychology without race in the picture shows us some things. A careful analysis of football games has shown that there is a slight home-field advantage, and that advantage consists entirely in this: in the final quarter of close games, referees are a tiny bit less likely to call a penalty against the home team. They are human beings, and they don’t like being booed. They’ve been trained to put that out of their minds and call what they see. They know that fans are just being fans and that they, the referees, are just doing their job, and in a few more minutes this game will all be over and they can just walk away and forget it. They know their colleagues and bosses will back them up all the way, and, not that it matters, but they also know there are just as many fans watching on TV cheering for the visiting team. They have every possible social and legal protection, but being reviled, however temporarily, still affects them. Applying that human psychology to the racial situation, how much more profound must be the affects on the hearts and spirits of anyone recognized as black of 400 years of contempt and hatred? When my students at Fisk would remind me that under the constitution slaves were counted as just 3/5ths of a person, I was at first a little puzzled by the outrage about that. After all, slaves are zero percent of a person. How could 3/5ths, which was just for purposes of counting a state’s population to determine its share of representation in Congress and the Electoral College, be worse than the zero that slavery already entails? Eventually I began to see the indignity added to the oppression: Not only do you get no vote at all, no rights, but your mere presence as an owned human being gives more voting power to your oppressor. In the strange mathematics of humiliation, 3/5ths times zero makes something even lower than zero. This is part 1 of 3 of "White Supremacy"